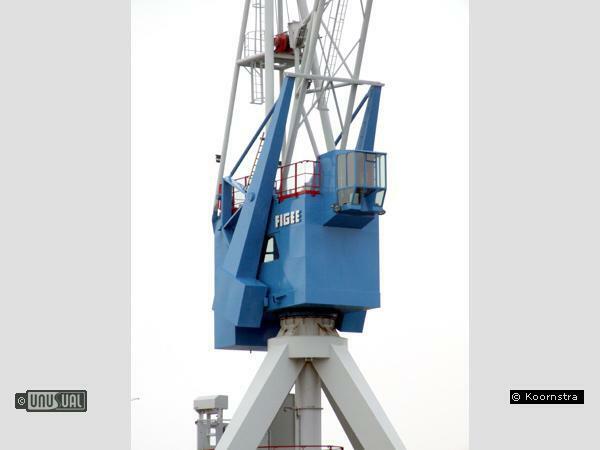 This is a genuine dockside crane which has been the recipient of intelligent engineering and dedicated devotion rarely seen in a private home – let alone in a hotel property. Replacing the external ladders with modern lifts to gain entry, the old machine room in the body of the crane has been transformed into a luxurious bedroom that would not be out of place in the most modern of design hotels. 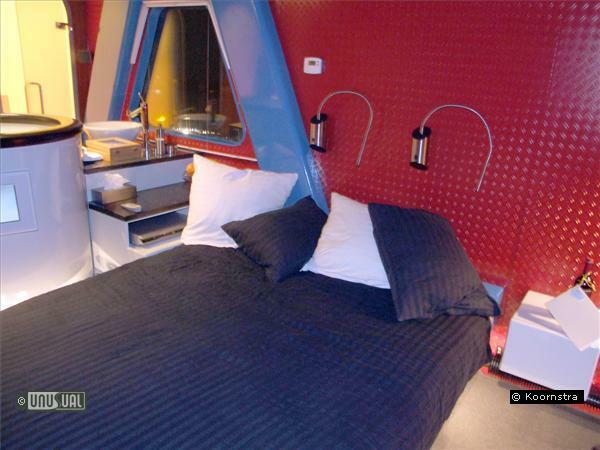 It is an out of this world property - staying here guarantees you stories to tell your friends! 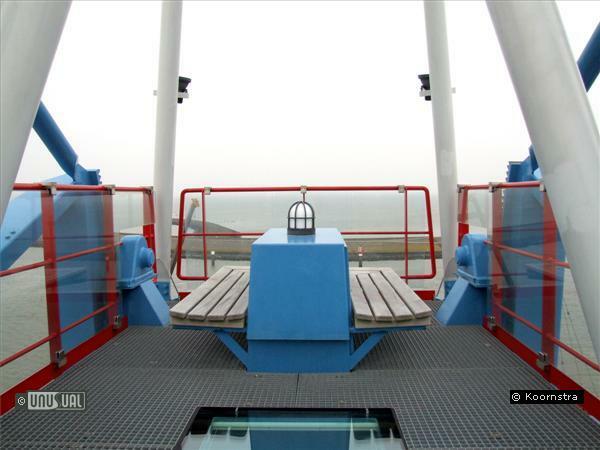 Managers, Willem and Carla have managed to keep the existing observation windows and industrial feel, but have added comfort, warmth and the latest flat screen and audio equipment to create a fantastic environment to enjoy a boyhood dream for many – your own personal, WORKING crane. A fantastic breakfast is included, delivered magically via the internal lift to your bedroom. The crane still spins when controlled from the cabin, but amazingly they’ve fitted a luxury double shower and designer loo the crane which still work when the crane is spinning!!! Entry to the crane itself requires no exertion as lifts are provided to gain entry to the main bedroom area. The top picnic area and crane cabin are accessed via a ladder from the main bedroom, but you rarely feel enclosed or adverse to heights. 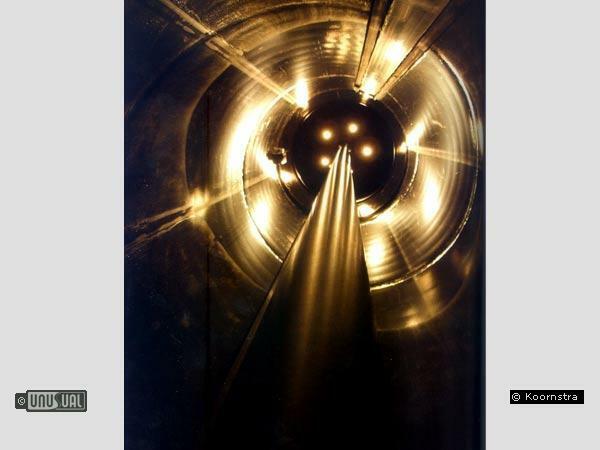 This is a solid, trustworthy block of metal, and even when it’s rotating you recognize that it is capable of lifting tons of goods, so you and your bedroom don’t pose a problem. Close to the city centre of Harlingen you’re only 10 minutes walk from the shops and restaurants of this thriving Dutch seaside town. 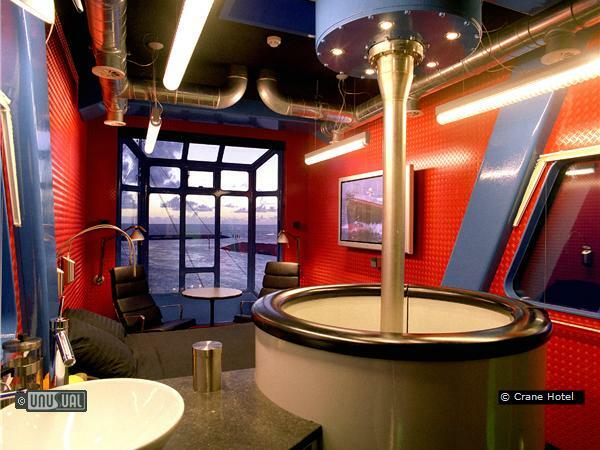 Harlingen itself is only an hour by car from Amsterdam, or by train direct to the dockside (Dokkade) station, this is a must-try property, with an equally fascinating Lifeboat and Lighthouse hotel 5 minutes walk away. 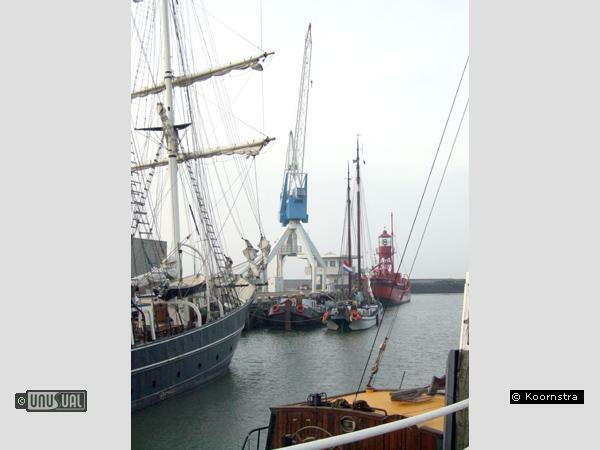 Harlingen is a working dockside town, but you’re in the quiet historic port, next to the harbour master office and historic square rigger boats. Arrive promptly, and take advantage of the view, as rain or shine, this is a spectacular vantage point to view the old docks. 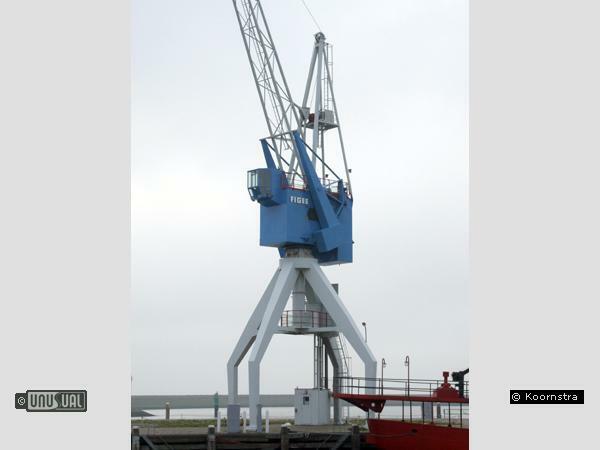 With a crane at you disposal, you’re sure to find yourself spinning the platform instead of watching the supplied DVD’s. Select your gift, choose a design and write a personal message. Then buy securely online and have your gift voucher delivered by email or post. It's No Joke! April Fool Uncovered... and some that should be April Fools - but aren't. On April Fools day, we thought we'd share a few of our favourite fact is stranger than fiction April Fool stories. The Dominican Hotel in central Brussels packs a surprising punch in the top floor gym, with a proper boxing room to get your jab into shape. Are guests stressed? Why? Because, this isn't some peacock-strutting gym with a few dusty souveniers or faded photos.. The Chocolate museum in the centre of Cologne is a great reason to visit this fascinating city destination. 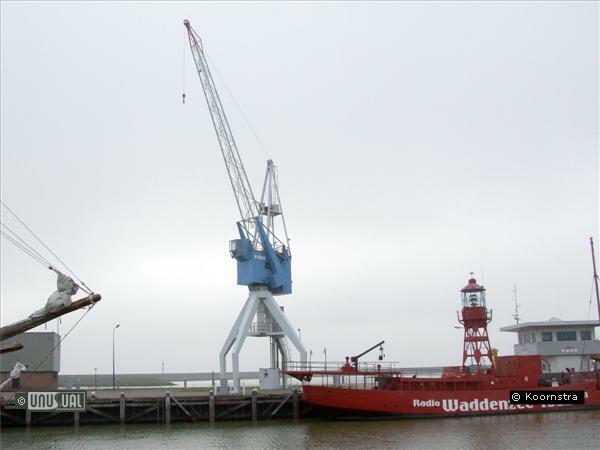 Situated in a brand new building in the newly developed "Rheinauhafen" district, where ships once unloaded their cargoes, it is reached by a historic swing bridge. Excuse the pun but this was one uplifting experience. An amazingly well thought out and designed layout gave a lot more space than we expected. Breakfast being delivered by the lift in the morning was wonderfull with more than enough to eat for two. Just a couple of points to bear in mind :- access is via two lifts the 2nd of which was a snug fit for my oversized stomach and I was glad we had packed soft bags rather than hard luggage! 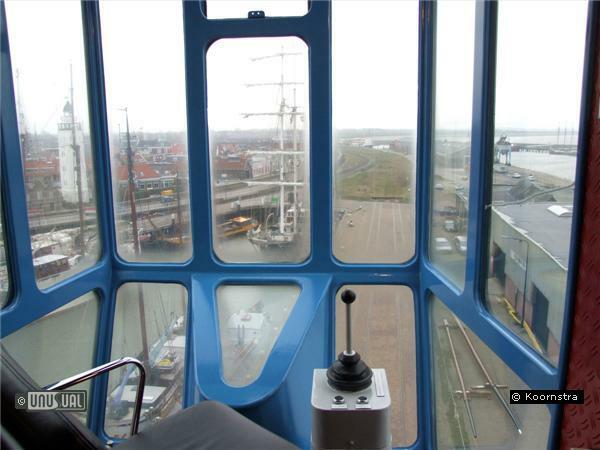 A small but nice extra touch was the provision of a pair of binoculras in the crane cab. Overall we were very impressed and had a very warm welcome, we will return sometime. We stayed here 2 nights in July 2008 for my husband's birthday. We think it is the most unusual and amazing place that we have ever stayed in, beyond our expectations. We were very lucky with the weather so drinking champagne on the deck was wonderful. We are so impressed with the whole concept and ingenuity of the living space - well done whoever thought it all up and carried it out to such a high standard. The crane will take some beating. GREAT! We stayed here to celebrate our first year of being married. It's a wonderfull hotel, amazing view, great extra's and a beautifull breakfast in a basket (so very private). We stayed here in june, sitting in the sun on top of the crane and enjoying all the views at night. There is just one word to describe this "hotel": perfect! I love the unusual, and will certainly try to book an overnight if Harlingen, comes up on my itinerary. I stayed here in December 2006 and was amazed by this property. 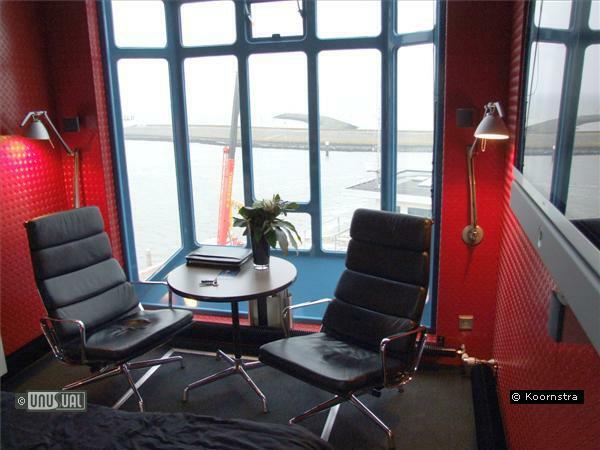 you don't get much more unusual than a room in a dockside crane. 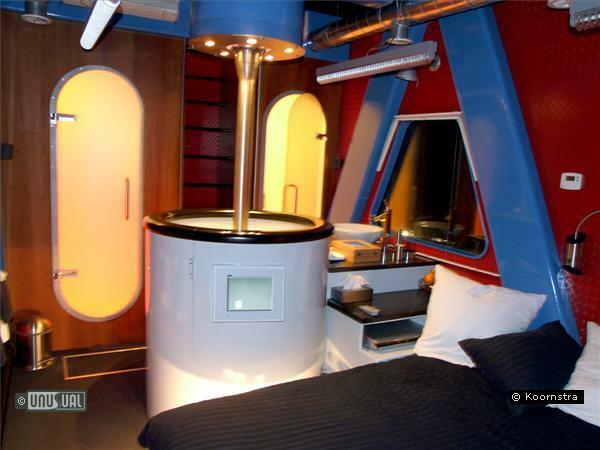 The accommodation was funky, and as good, if not better than many designer hotels. Mind you, the flat screen plasma wasn't really necessary - who needs to watch videos when you're able to spin the crane around in your pyjamas at 1am? * Most online booking engines do not contain the last available rooms or lowest rates. UHOTW connects you direct to the property so they can respond with latest room availability and best rates. UHOTW do not charge any booking fees and you confirm and pay for your booking directly with the property.